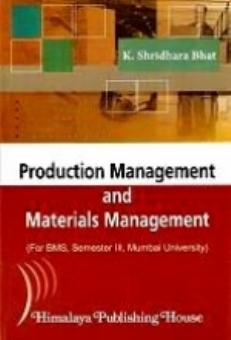 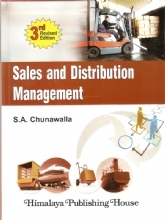 This book primarily aimed to meet the requirements of the subject "Production Management and Material Management" for students of BMS degree program of Mumbai University. 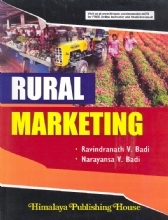 it is also useful for students of both graduate and postgraduate programs of any other Indian University. 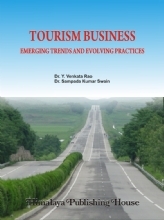 K. Shridhara Bhat, a Graduate in Mechanical Engineering with postgraduate diploma in Industrial Management and Master`s degree in Business Administration is currently engaged in part-time teaching as a visiting professor and consultancy in the field of management education and industry. 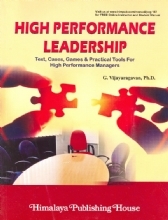 Earlier, he worked as Professor and Head of the Department of Management Studies, East Point College of Engineering and Technology and BMS College of Engineering, Bangalore during the period of 1994 to 2005. 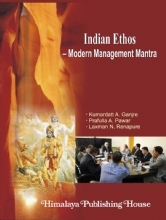 Before taking up teaching profession, he served Bharat Electronics for a period of about 26 years in the areas of Production and Operations Management, Materials Management, Research and Development, Human Resource Management, etc. 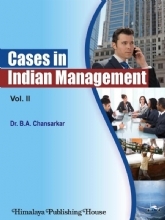 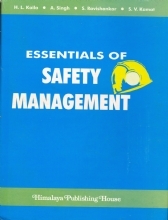 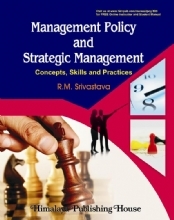 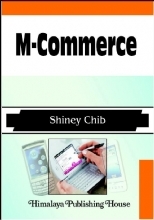 He has authored books in subjects such as – Production and Operations Management, Total Quality Management, Materials Management, Inventory Management, Business Process Reengineering, Operations Research and Quantitative Techniques, Management and Behavioural Processes, World-class Manufacturing, Logistics Management, Logistics and Supply Chain Management, etc.